“The Dynamiter,” which debuted at Berlin 2011 and recently received Indie Spirit Award nominations (John Cassavettes Award, Best Cinematography), has been acquired by Film Movement for North American distribution. The film will be released theatrically in New York during the second quarter of 2012, followed by a limited national release and VOD. 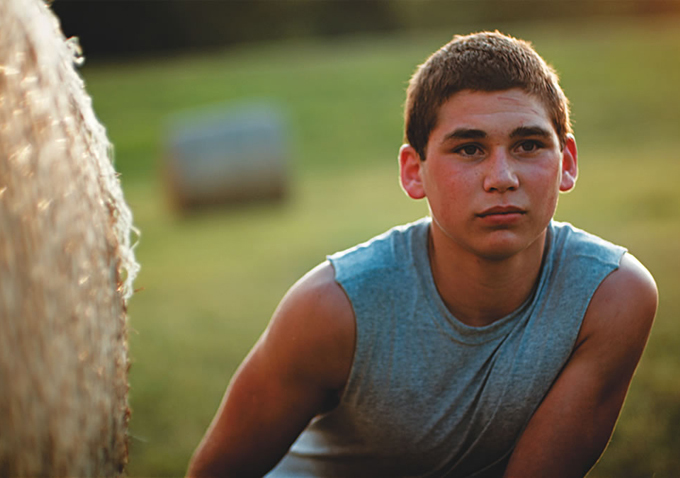 “The Dynamiter” is Mathew Gordon’s first feature; he shot the film in Mississippi with professional and non-professional actors to tell the story of a teen boy growing up in the rural South. Film Movement’s Rebeca Conget says the film “grabs you and doesn’t let go, and you don’t even realize it until hours and days after you finish watching it. “The Dynamiter” won the Durban Film Festival’s Best 1st Feature awards, as well as Deauville’s Jury Prize. All fourteen-year-old Robbie Hendrick ever wanted was a family. Yet, as another Mississippi Summer begins, his wayward mother has run off again fearing a breakdown, and he’s left to burn the days caring for his half brother, Fess. As the deep days and nights pass without her return, and with older brother Lucas dangerously in their lives again, Robbie must face the fact that his dreams of a family may only be a dream and he might just lose the only family he’s ever had: Fess.